Hi guys my name is Jerry and my bro is named Tom , it's a pleasure to meet yous .We are two , male , kitties that are 10 years of age and still young at heart . We are a bonded pair who need to stay together otherwise we would miss each other too much .We are searching to be apart of a family where we can hang around people (as we both love people) and where we able to cuddle up and chill with our new family. Jerry is a very confident boy who loves everyone . Jerry and Tom are not keen on big dogs that are too hyperactive but will be happy around a calmer large dog and they don't mind small dogs. 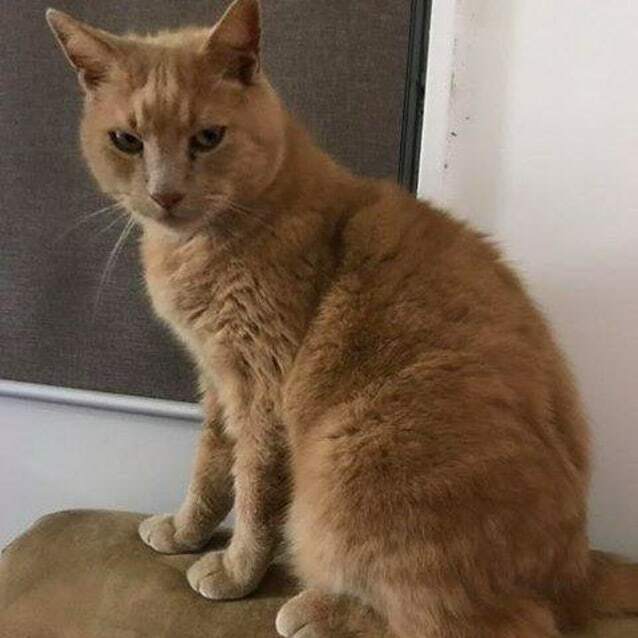 If you are looking for some extremely chilled kitties who enjoy a cuddle on the coach and are well behaved that are honestly such a pleasure to have in the house then they may be the boys for you please apply via enquiry form for the adoption of Tom and Jerry .